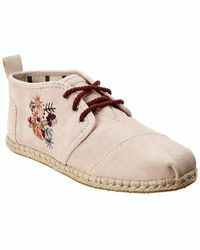 The brand name TOMS might be synonymous with those distinctive espadrille sandals, but they since expanded their brand to include boots. 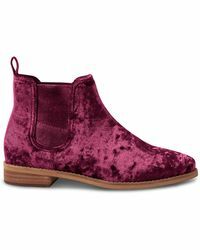 The signature style you might expect is still visible-look out for desert boots with a slim espadrille sole, while summery ankle wedges in suede sit alongside fur lined winter boots. 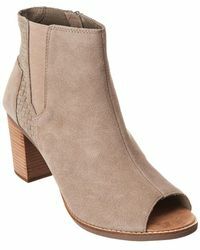 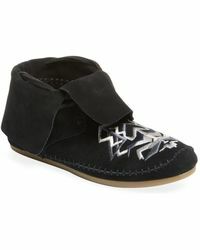 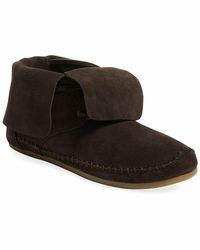 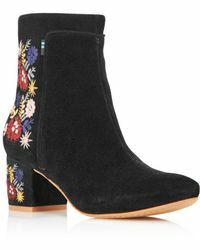 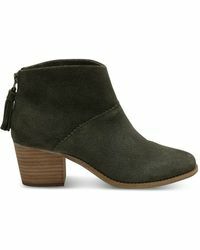 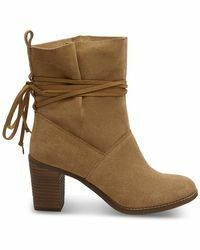 TOMS fun and light-hearted take on the trends remains though and each boot retains that distinctive TOMS feel.